Description: Sharp conference series projector - 1 each. 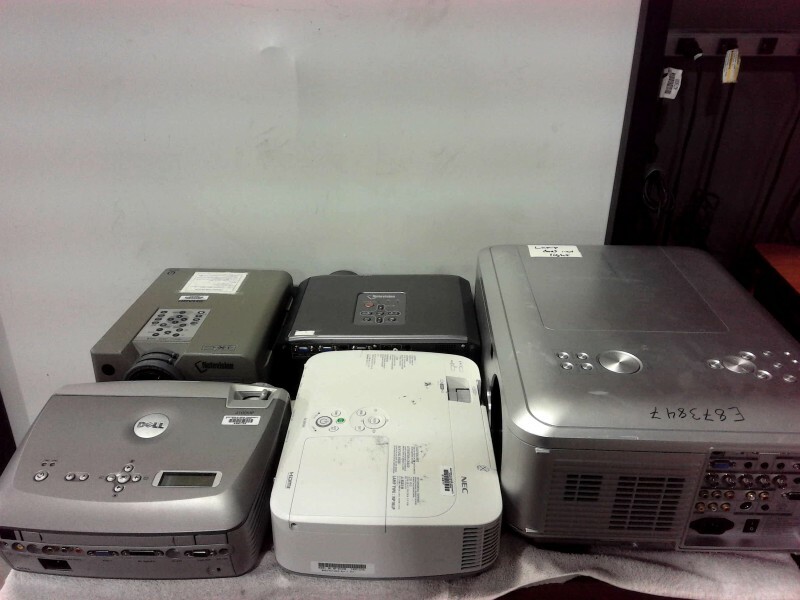 NEC projector - 1 each. Dell projector - 1 each. Sharp Notevision projector - 2 each. All projectors should be considered as for parts or repair.